This summer has been exciting, not just because of all the great events we attended, but because we got to meet some of the great people behind these events! The thing that lots of event organizers and helpers had to say about volunteerism: It’s fun, but there just isn’t enough of us. What about trying volunteer tourism? It’s a great way to experience culture and festivals, and give back to the community! The videos will be released starting early September. Keep your eyes open, and remember to thank your volunteers! 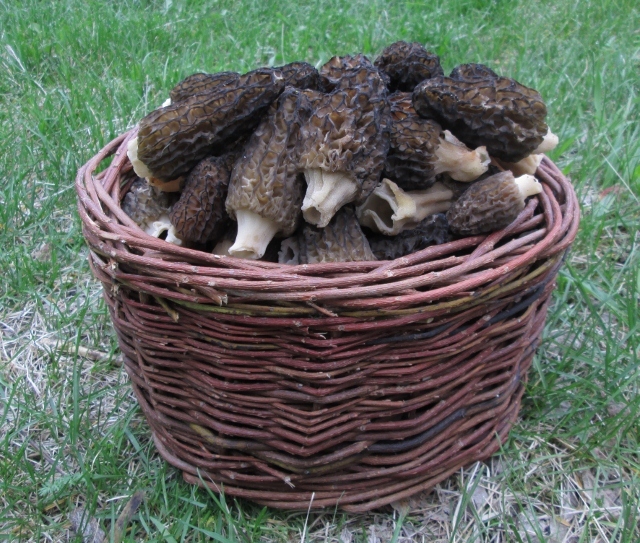 It’s the beginning of fall supper season! 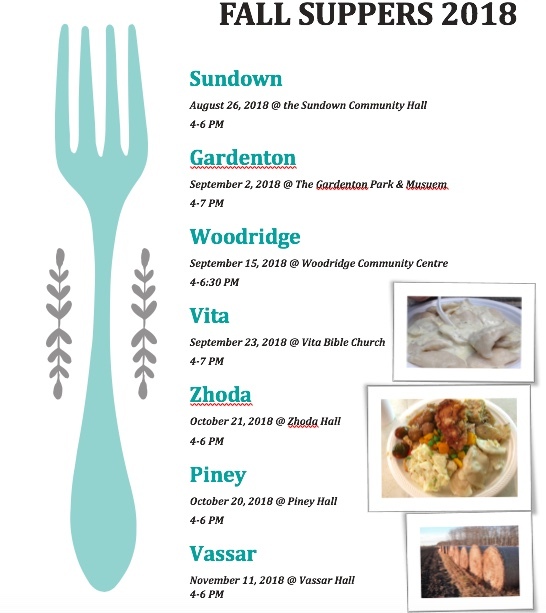 Whether you’re a foodie looking for some cultural fare, or a local wanting to get out and experience the community, there are plenty of dinners to satisfy your cravings. 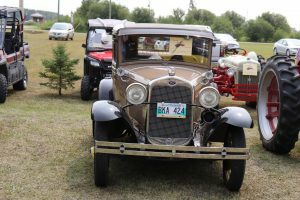 Sprague Fest – a gathering of community and friends in the beautifully treed river town. 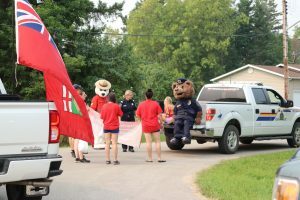 It started off with a pancake breakfast served by the volunteer firefighters. 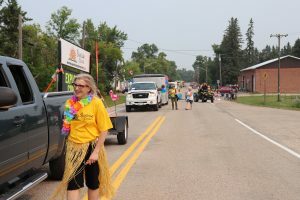 Then local businesses paraded through town with their floats. If you stuck around for the rest of the day, you could watch basketball tournaments and participate in the ‘ugly Hawaiian shirt’ contest! 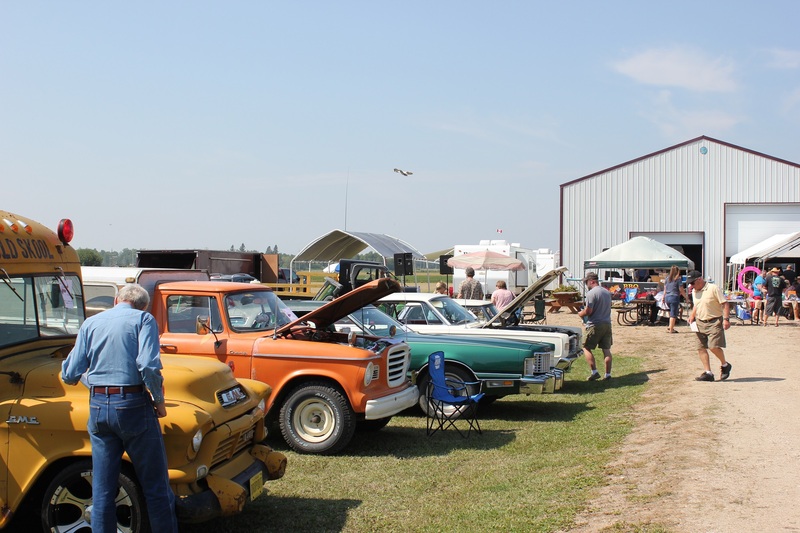 Just last weekend, the Sprague Show & Shine took place, raising money for the Sprague cemetery with live entertainment, free food and vintage vehicles from all over Manitoba and Minnesota. 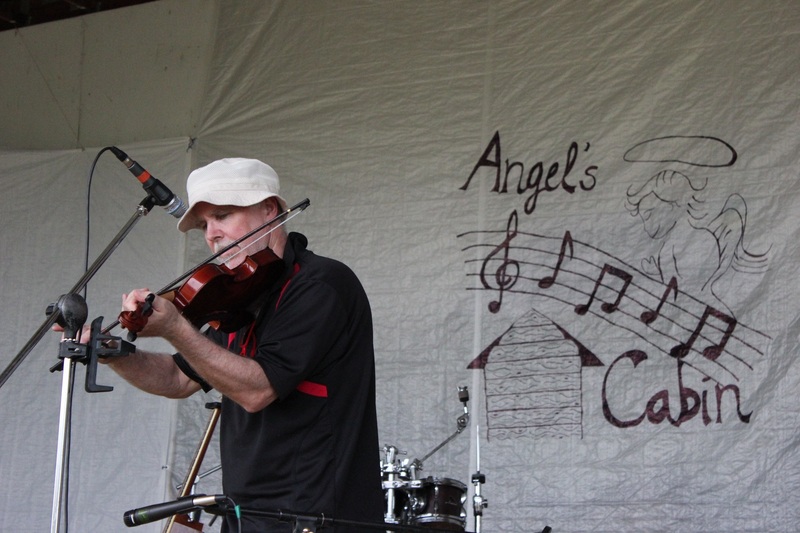 Come out to the Gardenton Park to hear local, up-and-coming artists. From bluegrass, to country, to rock ‘n’ roll, this small town will be jammin’ to the finest covers and indie tunes. Gates open at 2 PM. This year, there will be a team survivor competition. 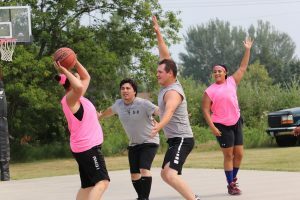 Grab some friends and form a team! 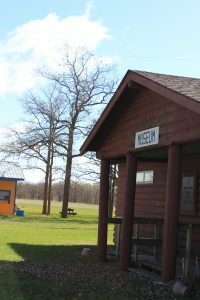 For more information, visit the Gardenton Park & Museum on Facebook. Join this lively community at their annual themed festival! Come to the morning parade, join the basketball tournament, or come out to the evening dance. There’s fun for the whole family! This year’s theme is Hawaiian. 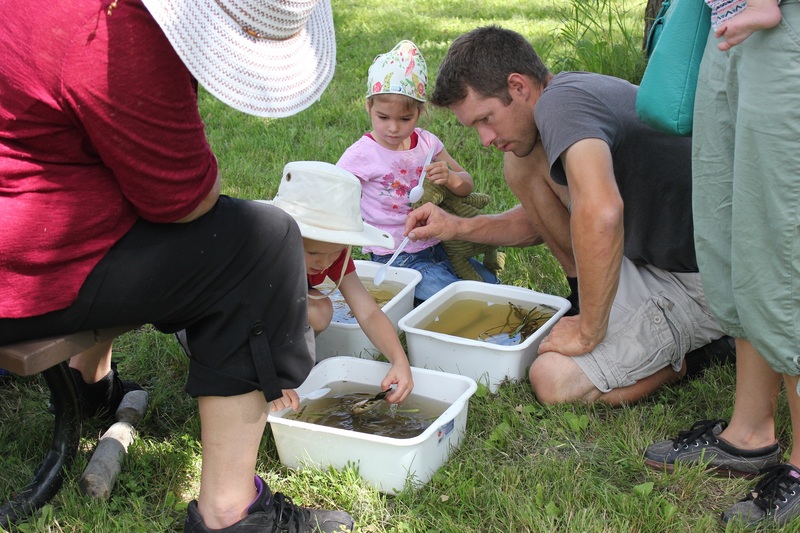 Learn about the amazing tall grass prairie ecosystem; enjoy guided walks, activities for the kids, and find out more about specific species that live in the prairie. Activities start at 10 AM. 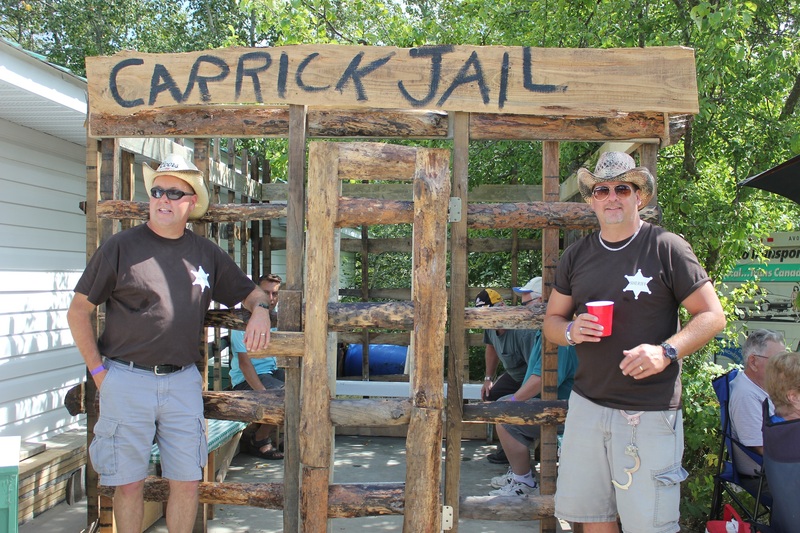 This village is full of fun and games at Carrick Days! 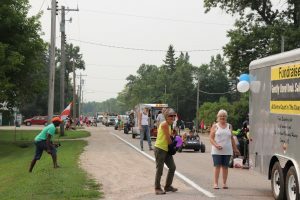 August 11 features a parade, horseshoe tournament, and live entertainment. Come August 12 for a pancake breakfast and beanbag contest. 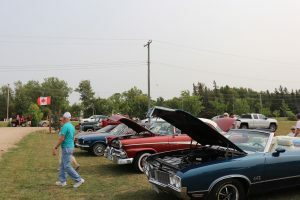 Come to Sprague from noon to 4 PM to support the Sprague cemetery at this annual car show. 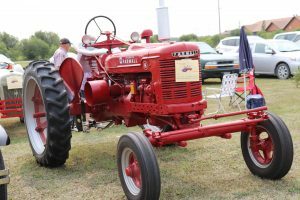 Vintage cars and off-road vehicles, live entertainment, food, and raffles – it’s a day of community fun you don’t want to miss! Every Friday afternoon in South Junction, come support local vendors! 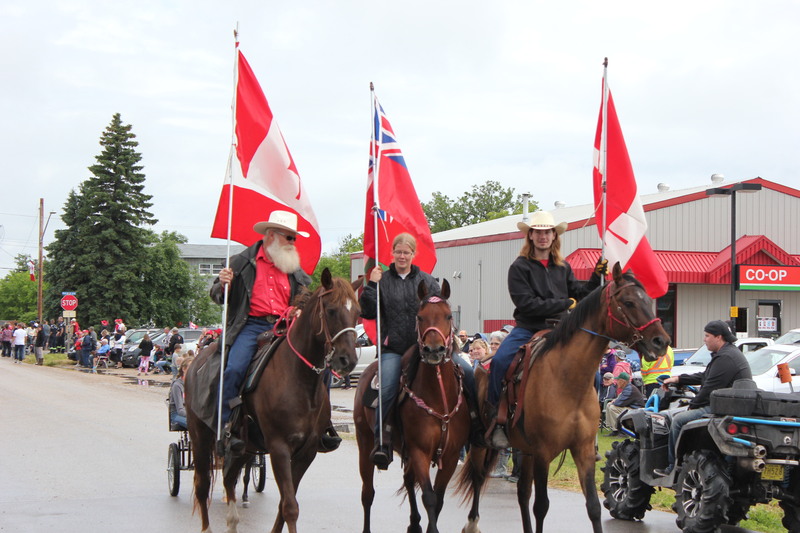 Get ready for heart-racing, boot-stamping’ country fun this July, heading into the heart of summer with Canada Day celebrations and much more! Rodeo, local artists performing at night and kids activities – there’s something for everyone! And you don’t want to miss the best fireworks in the south, July 1st at dusk! 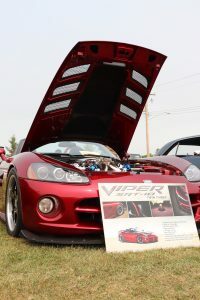 For more information and a detailed schedule, visit Vita Canada Day on Facebook! 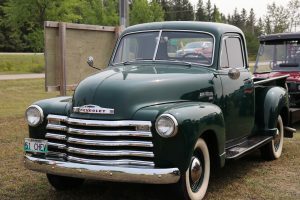 Out for a laid back Canada Day with friends and family? 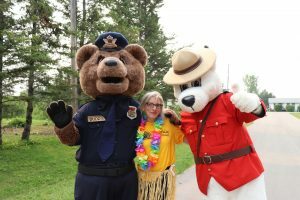 Join the community of South Junction for live music, hot dogs and fireworks at 8:30 at the South Junction park. 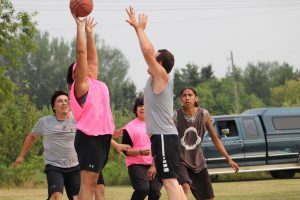 At St. Labre 200, country fun goes wild! 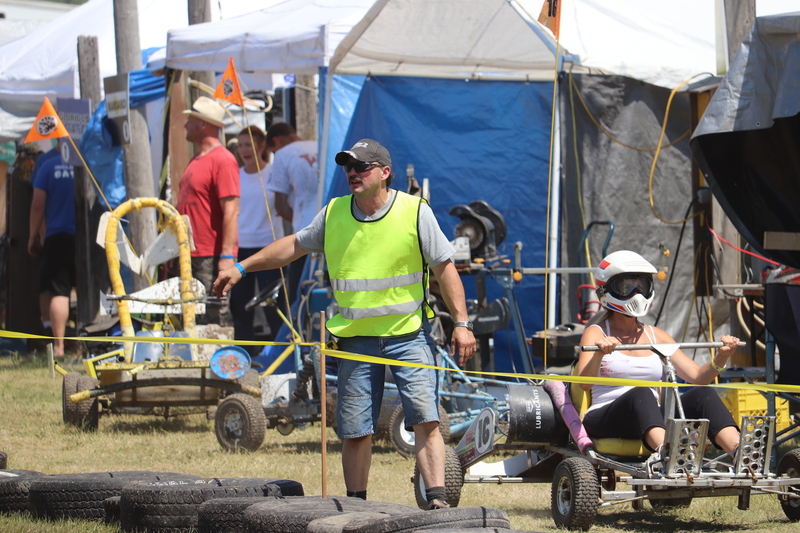 Watch on Day 1 as contestants build their own go-carts. 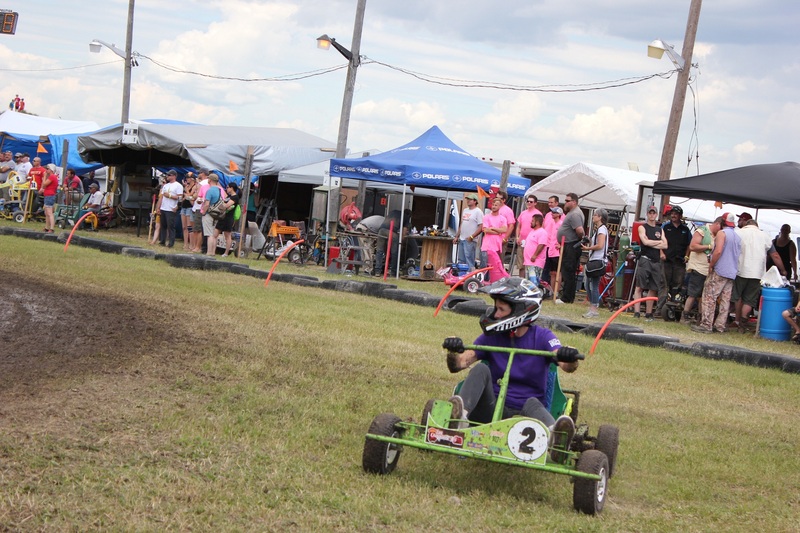 Day 2 is race day – don’t miss as contestants speed around the track to bragging rights and glory. Visit St. Labre 200 on Facebook for more information! 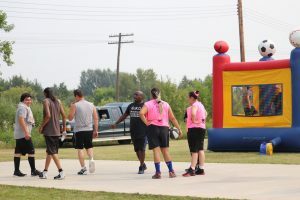 Come out to the South Junction ball diamonds and watch local teams, made up entirely of families, play for bragging rights! Canteen, rainbow auction and beer gardens open till 1 AM – you’re not going to want to miss it! 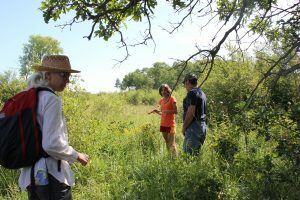 Catch the tall grass prairie fever with botanist Laura Reeves, as she shares her passion for this endangered ecosystem with a walk around the Prairie Shore Trail (1 mile, easy terrain). 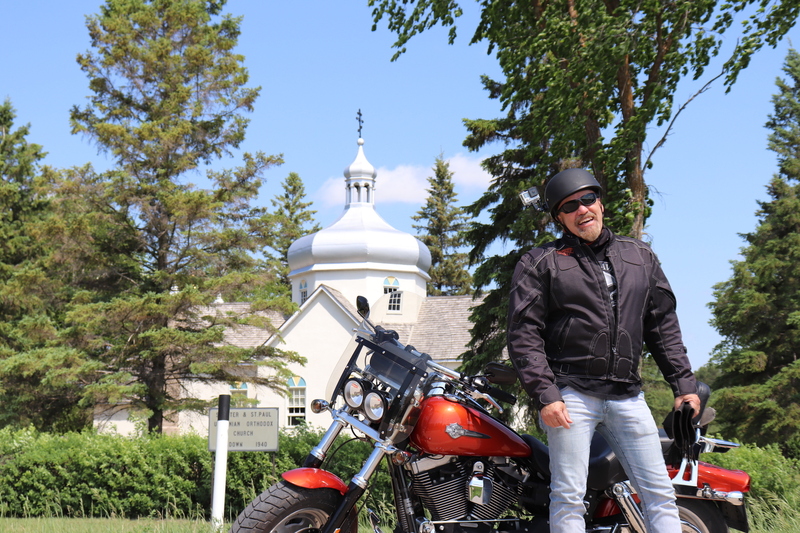 Then step into the lives of early Ukrainian settlers by touring the Historic St. Michael’s Ukrainian Orthodox Church, while those dedicated to its preservation enlighten you with stories of years gone by. Feeling hungry? 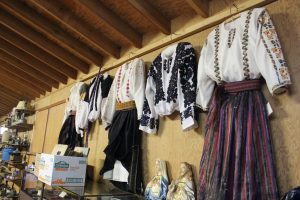 Local volunteers will be waiting for you at the Gardenton Museum with delicious home-made Ukrainian cuisine and an eagerness to share their memories and stories with you as you tour the Museum grounds and buildings. For more information about this amazing tour option, please visit the Gardenton Park & Museum on Facebook! Learn about the cosmos from the experts! 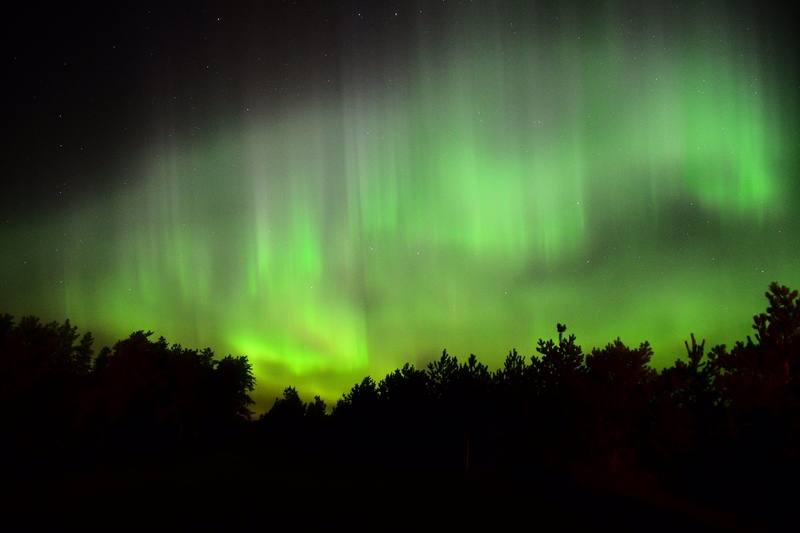 Join the Royal Astronomical Society of Canada and the Nature Conservancy for a night of stargazing in the Tall Grass Prairie. Taking place at the Weston Family Tall Grass Prairie Interpretive Centre just outside of Stuartburn, MB at 9:00 PM. 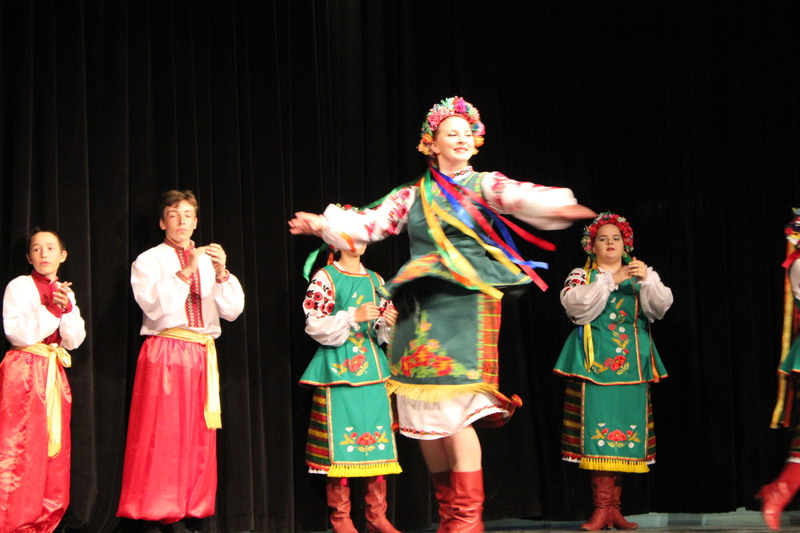 Come out at 2:00 to celebrate Ukrainian culture! 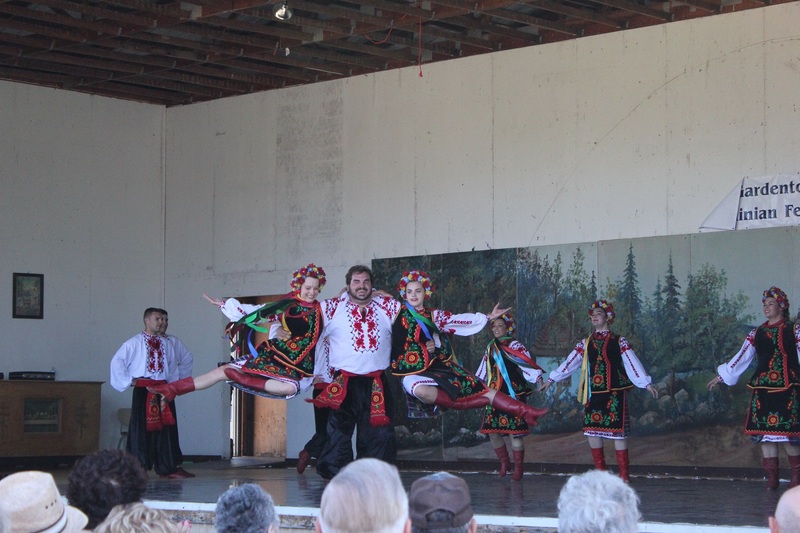 Everyone is welcome to come watch the vibrant Susydka dancers as they light up the stage with traditional folk dances and colourful costumes from Ukraine. 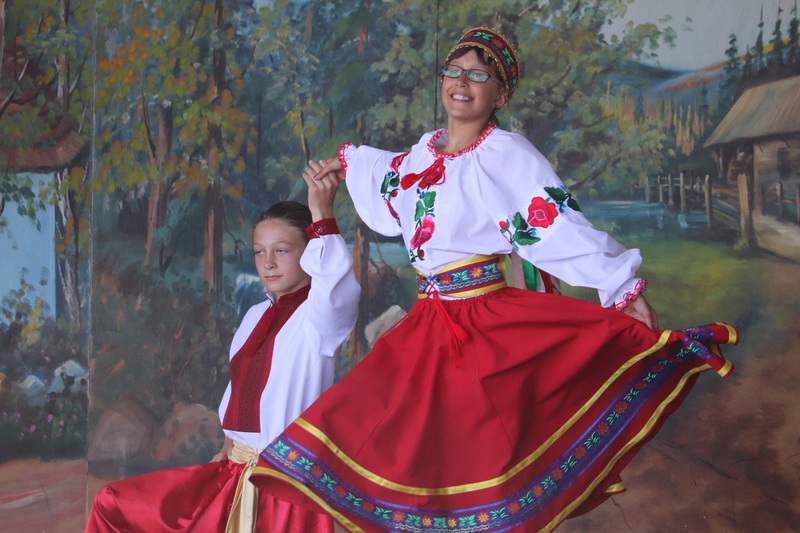 Takes place at the Shevchenko School in Vita, MB. Tickets at the door. 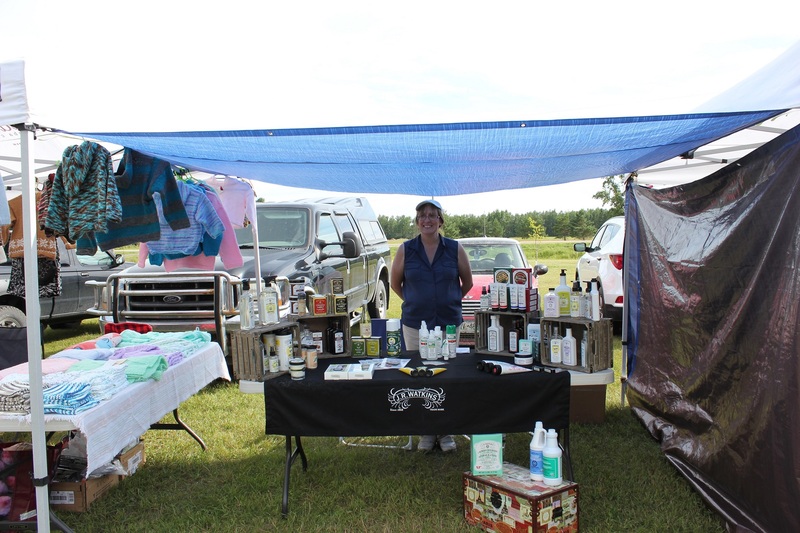 Southeast Farmer’s Market presents the Spring Market in South Junction! Come visit the local vendors from 10-3 at the Pine Grove Seniors Club. Come one and all for the biggest community garage sale in Sunrise Corner! 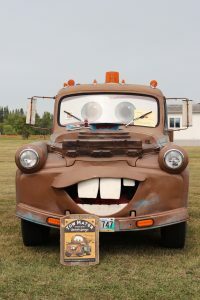 Takes place at the Vita Rec Centre in Vita, MB from 9-3. Come for community – come for history. 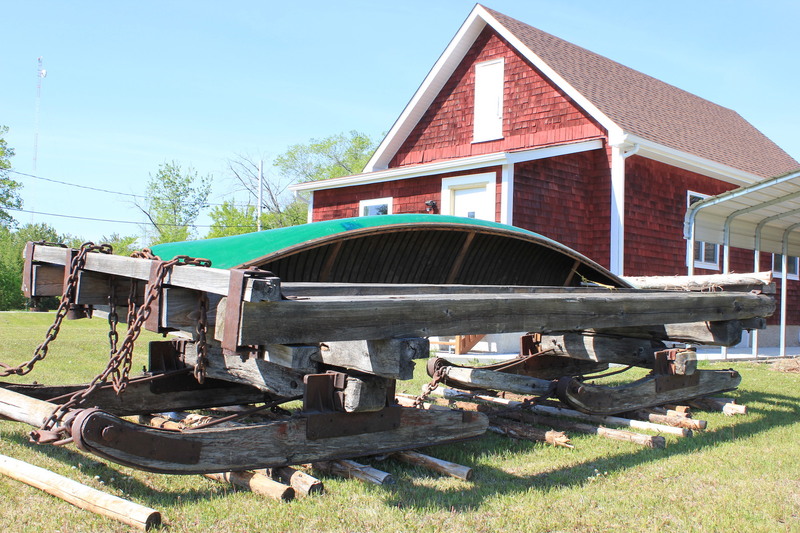 Join the Sprague & District Historical Museum at 1:00 for the special opening of the trapper’s shed display. Local talent will be performing. Refreshments and lunch are provided. Free admission! 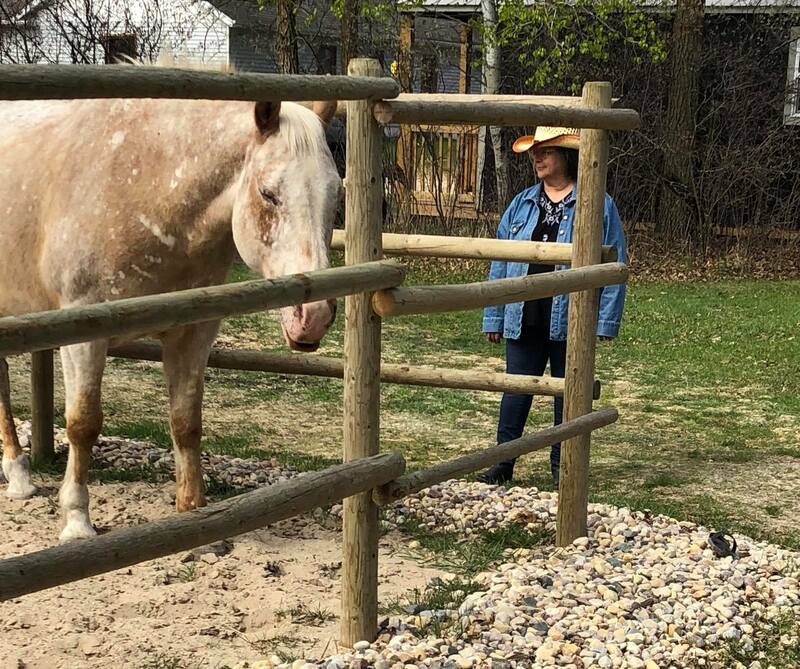 Join Eagle Ridge Ranch and Wellness Centre for two day-long workshops focusing on the horse/human relationship. These three-hour workshops are taught, hands-on, by a certified horsemanship instructor and will build successively on each other. See eagleridgewellness.ca for more details! 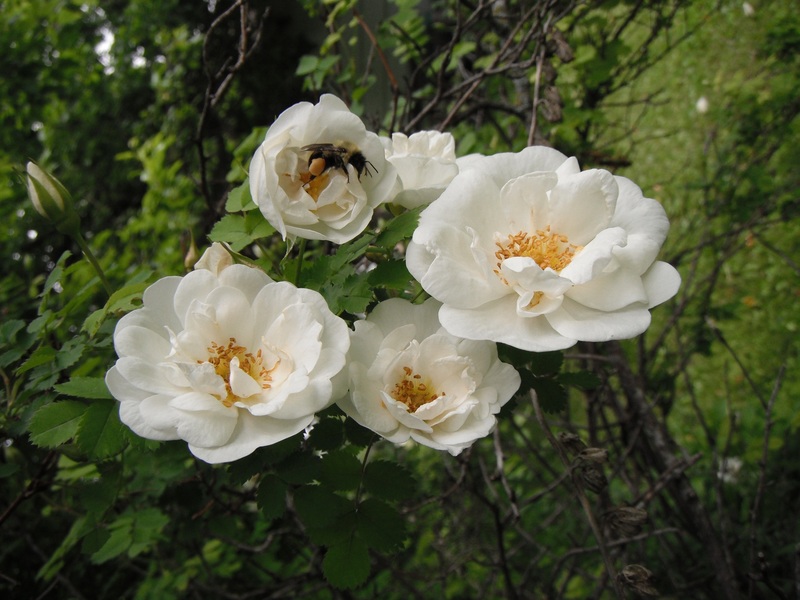 Join botanist Laura Reeves in this workshop tailored for families! 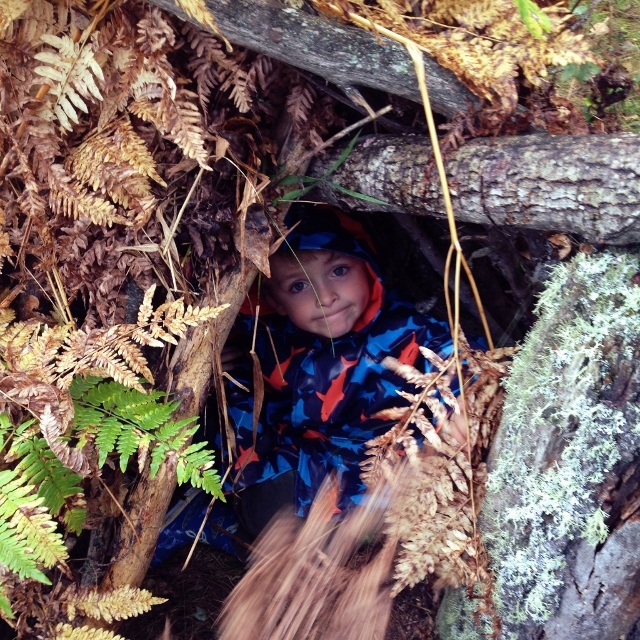 Have fun foraging for wild edibles, learning to make ropes, build fires, and so much more. Interactive games will helps develop empathy and awareness for nature. Visit psbotanicals.com for more details! Spend some quality time with your mom at the Piney Community Centre for food and door prizes at the annual Mother’s Day tea. Starting at 12:30, there will be lunch, bingo, and draws. It’s the perfect way to spend your afternoon. There will also be a bedding plants, floral bouquet and bake table. Free will offering at the door. All proceeds go to the Vassar and Area Baseball Program and the Piney 4-H Clovers. Feeling social? Spend your day at the Sprague Evergreen Senior’s Centre for food, a silent auction, 50/50 draw, bake sale and raffle. you gathered yourself! Class size is limited to 12. Get introduced to the role horses can play in healing. Participants will learn new skills to support healthier and respectful relationships. 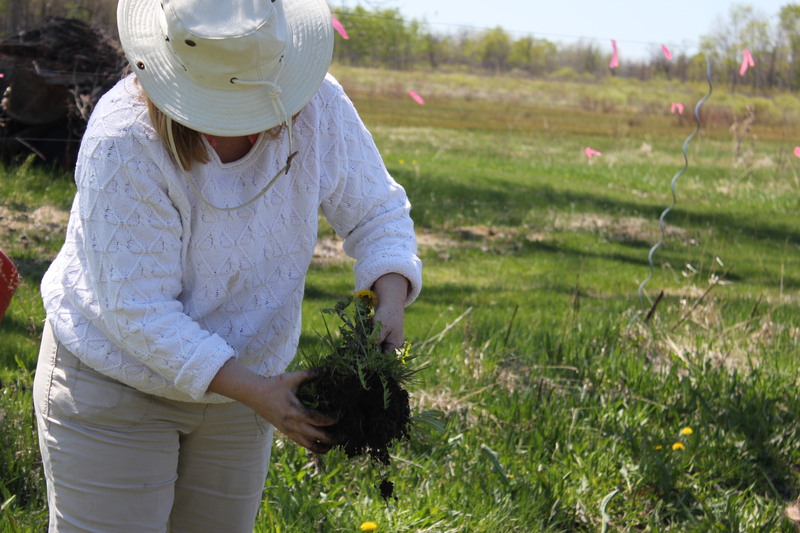 This full day workshop/retreat is offered in a relaxing rural setting of Stuartburn, MB. Lunch and snacks will be provided. Please contact us at eagleridgewellness@outlook.com if you have any questions or would like to receive a registration form. Feel like shopping? Or spring cleaning? The Woodridge Community Club is hosting a public auction between 11 am and 2 pm for any treasures you may have tucked away in your garage, shed or home. For more information, or to register, please contact Stan: 204-429-2253. Now is the time to support the firefighters who keep our community’s safe. Breakfast will be served from 9:30-11:30. Breakfast by donation. Proceeds go to the Woodridge Fire Hall. 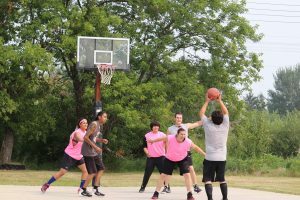 Join the community of Sprague for a day of celebration – 50 years of basketball by the R.L.G. School Raiders. 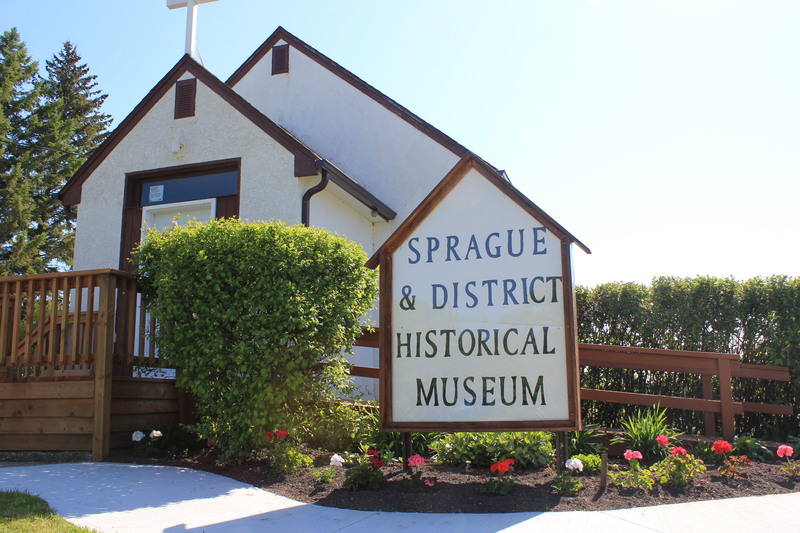 The school and the Sprague & District Historical Museum will be open from 1:00-5:00pm. Come and see Sprague’s amazing history. 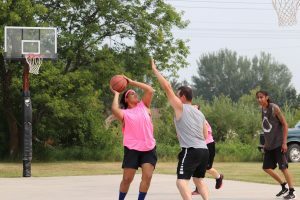 There will be a basketball scrimmage at the school from 2:00-4:00pm. A dinner and dance will follow at the Sprague Hall featuring F&R Music. Tickets for the dinner and dance are available at Karl & Kays in Sprague, the Vassar Corner Store, and South Junction Co-op. Start your Sunday off right! Join the community of Vita for a pancake breakfast from 10am to 2pm. Let your ears be delighted by the sound of music. 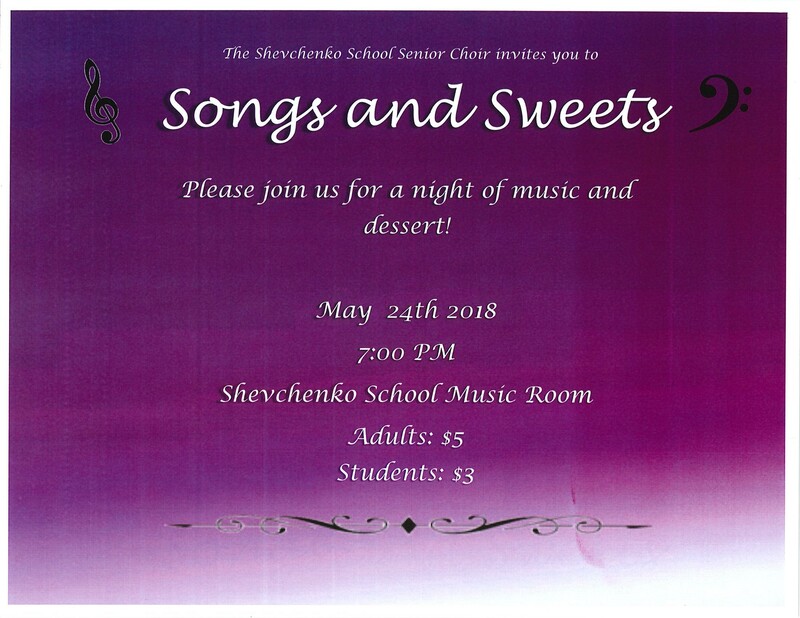 Join Shevchenko School’s senior choir of Vita, MB in their annual concert – Songs and Sweets. Music and dessert starts at 7 pm in the school music room. Wildfires take an enormous amount of resources to monitor and control, not to mention the strain they put on communities. 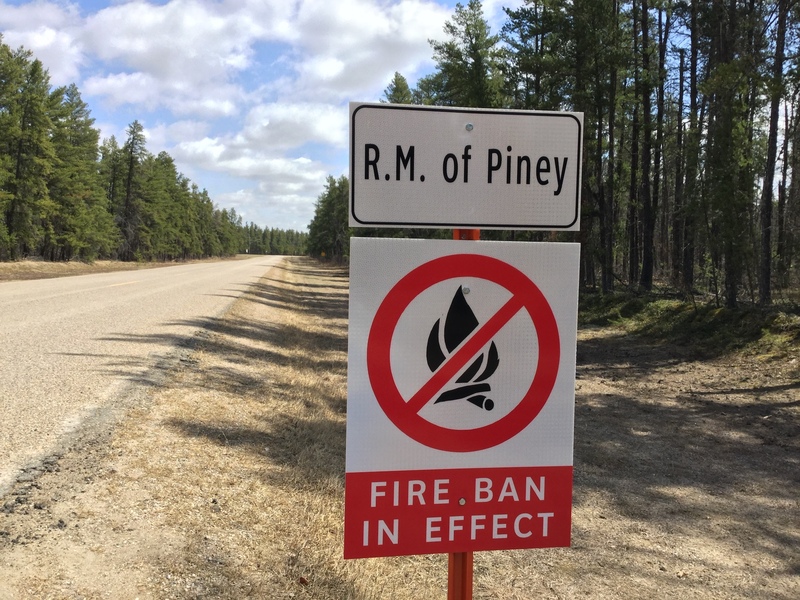 There is a complete burn ban in effect in both the RMs of Piney and Stuartburn, and travel restrictions in the RM of Piney. This means that there should be absolutely no open fires, and vehicles should stay off the backroads. Avoid setting fires on days of low humidity, gusting winds and high temperatures. 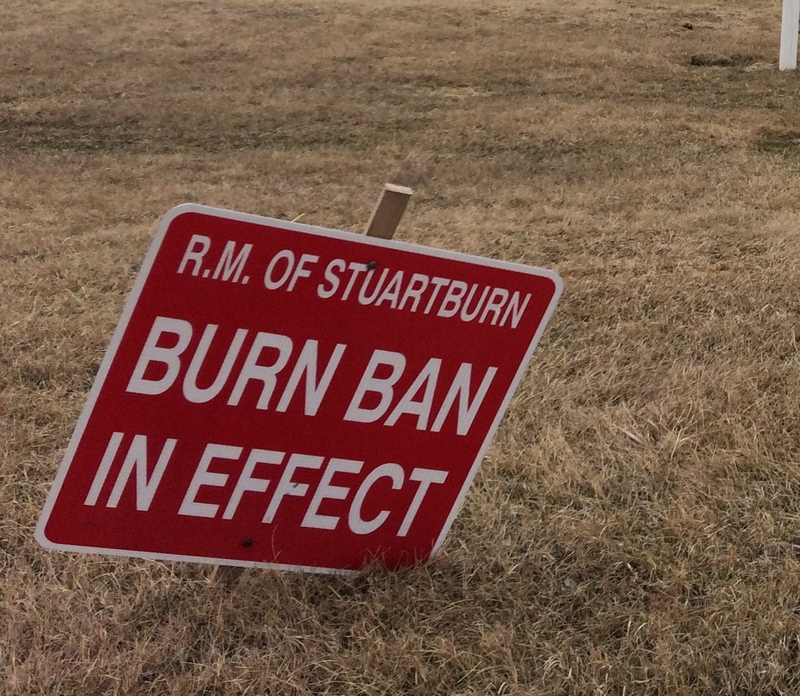 Pay attention to burn bans and fire ratings, and know the laws related to burn permits! Keep constant supervision over your fire and make sure it is fully extinguished. Don’t throw cigarettes out of your car windows! Be a smart ATV or dirt bike rider – their exhaust systems can ignite fires. Check all farm and lawn equipment to ensure spark arrestors are working properly. Make sure chimneys and fireplaces meet regulations and building codes. NEVER set off fireworks without a permit. Know your all of your family members’ unique needs (medical or otherwise). Be ready to evacuate any pets. Make plans and have necessities ready to take with you. For updates, watch @rmofstuartburn and @rmofpiney on Facebook. 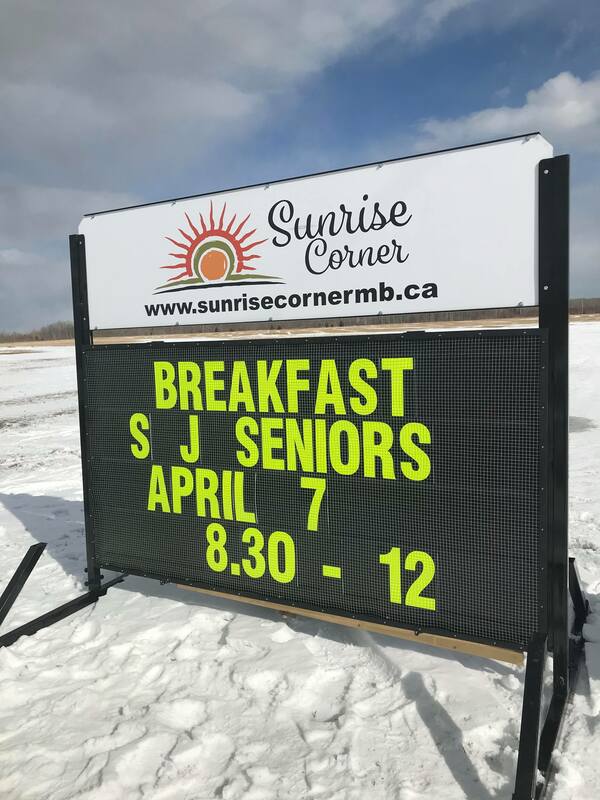 Sunrise Corner now has two, portable, roadside signs for local advertising. Local organizations in the RMs of Stuartburn and Piney will be able to utilize the new signs to promote themselves and advertise events. 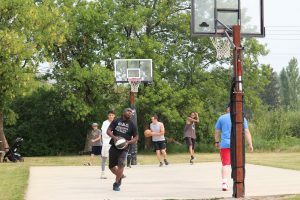 This is part of an effort to gain more community involvement and outside interest in local events. 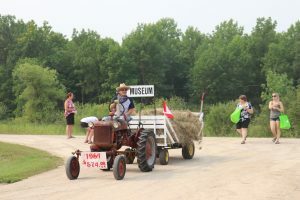 Advertising on the sign will promote awareness from drivers passing through the area, and will lead to publicity and interest of local events and fundraisers. More information on how to get space on a sign is coming soon. Keep an eye out!